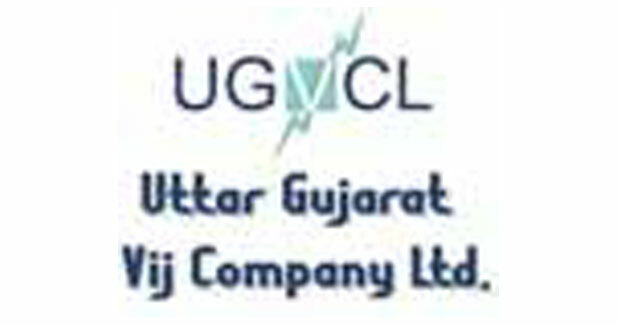 Uttar Gujarat Vij Company Ltd commenced independent commercial business from April 01, 2005 pursuant to notifications of the state government, as an independent distribution licensee engaged in distribution and retail supply of electricity to northern parts of Gujarat, following the unbundling of the erstwhile Gujarat Electricity Board (GEB). During the course of its progress as a separate Discom, the company has achieved many milestones and goals regarding its prime mission and vision by providing prompt, efficient service and reliable, uninterrupted electricity supply. Consumers residing in farm houses and scattered rural areas provided with single phase power supply during the load shedding of AG feeders, through an innovative concept of Specially Designed Transformers (SDT) developed indigenously by engineers of UGVCL using same 11 KV line. Pilot Advance Transformer (PAT), a updated version of SDT is Invented, put up in service and also applied for patent. UGVCL carried out conversion work of overhead distribution network to underground network in outskirts of Ahmedabad city, Gandhinagar and at Ambaji (Pilgrimage) areas. Implementation of e-Urja, an end-to-end ERP solution for CRM, EAM, Inventory, HR, Finance, Purchase & HT/LT billing modules. 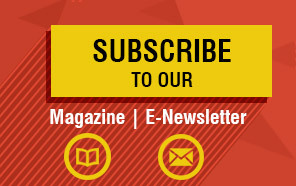 Web based consumer monitoring system including consumer complaints etc. The metering technology revamped by replacing the conventional electromechanical meters by static meters. Adoption of web-based GIS, the first of its kind in Gujarat which facilitates consumer indexing, distribution work management including asset, etc. Ease of doing business started for new industrial applicants, with online registration and payment facility for all type of applications. First company to electrify all the villages under Jyoti Gram Yojna. Three phase power supply to all the villages of Gujarat for 24 hours. Managed LT: HT Ratio at 0.74 despite being rural utility from 0.87 of Year 2005-06. Simultaneous up-gradation of infrastructure with increase in load growth, for reliable power supply at better voltage and consumer satisfaction by way of commissioning of eight new 66 kV sub-stations, bifurcation of 160 feeders in FY 2015-16. 100 % electrification in Govt. Granted School. 100 % electrification in Anganwadi. For Smart Grid Pilot project is initiated. For energy efficiency, scheme named ¨UJALA¨ launched by Govt. of Gujarat for giving LED lamps to consumers at Rs.70 for 10 LED lamps of 9 W each and Rs.75 for consumers buy with 5 instalments of standard company in association with EESL; and 4142469 LED lamps given to consumers as on July 22, 2016. 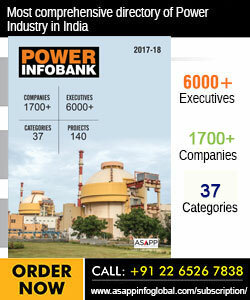 IPPAI Power Awards-2015 for ´Best Performing Distribution Company´. 13th national award 2016 for ´Excellence in cost management for public service sector - large´.